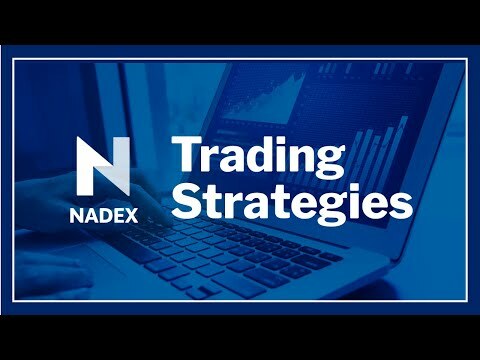 In this session, Nadex educator and independent analyst Jason Pfaff shows you how to truly understand what trends are, how and why they develop, and tips on looking for the strongest trends to aid your trading. Do you sometimes feel like you might be late to a trend, or you see a trade set up right after momentum fades? If that is the case, this session might be for you.